If you are looking for a suit that exceeds Savile Row standards you are in the perfect place at Carl Stuart bespoke tailor. For over 50 years we have been producing hand-tailored suits designed to make you feel good and provide a flattering fit, our suits are made to the highest standards right here in our factory in Yorkshire. Traditionally handcrafted to your unique body measurements, we tailor made to measure suits in a wide range of classic or contemporary designs, with endless fabric choices. Our principal aim is to make it more affordable for you to own a suit that’s been measured, cut and stitched to fit you perfectly, our suits are the finest, wear one and you feel the difference. As well as making top quality suits tailored to your exact requirements, we also provide a suit hire service in Yorkshire that’s second to none, perfect for special occasions such as weddings or a day at the races. In addition, we specialise in visiting tailoring services, provide a made to measure service to independent tailors and retailers from all over the UK, Europe and the United States, and provide gentlemen’s accessories through our own retail outlets. 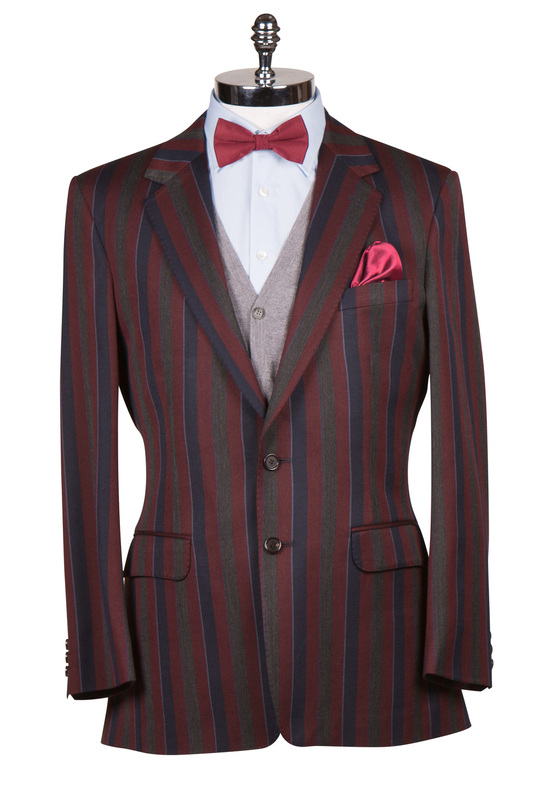 Our hand tailored suits are the very best of British and made to exceptional standards right here in Yorkshire. Please contact us to arrange a fitting for a made to measure suit or to discuss any of the tailoring services we provide, we have branches at Ossett and Huddersfield and the contact details are below.